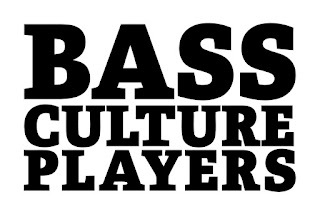 Bass Culture Players is a roots music project settled in Madrid (Spain). Puppa Shan leads this approach to the different music styles and culture rooted and developed in Jamaica and U.K. during the 70´s and 80´s. Discoinferno Studio is where music production takes place, using analogical equipment and traditional techniques. 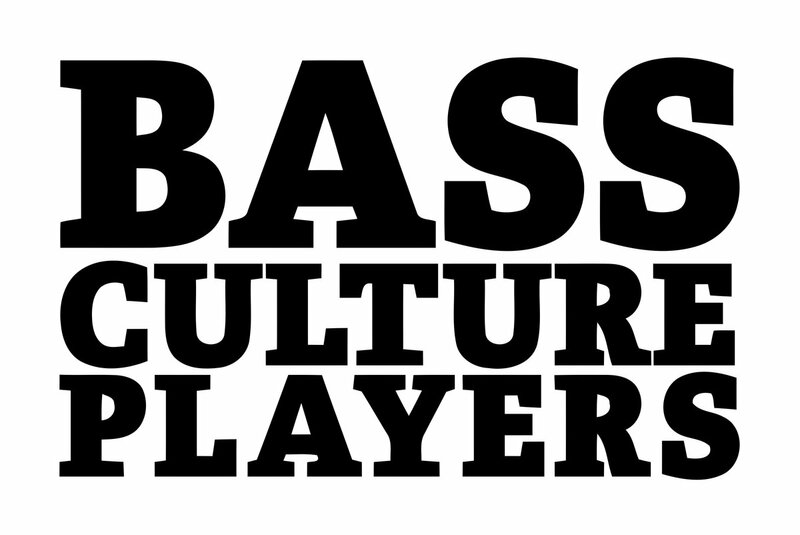 We will be updating with own productions and collaborative ones.